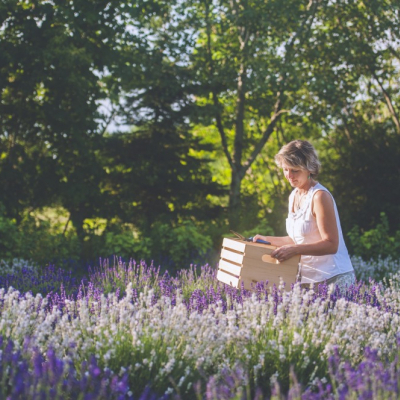 With the help of local lavender farm Lavender-Blu, Savon Du Bois is proud to offer our customers a range of lavender- and honey-infused natural body and skin care products. 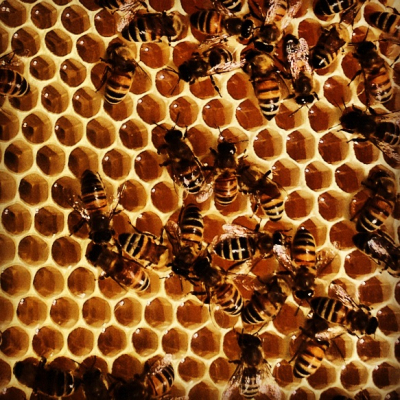 At Savon Du Bois, we're very lucky to be able to produce our very own honey and propolis from our own hives, for use in our body products. 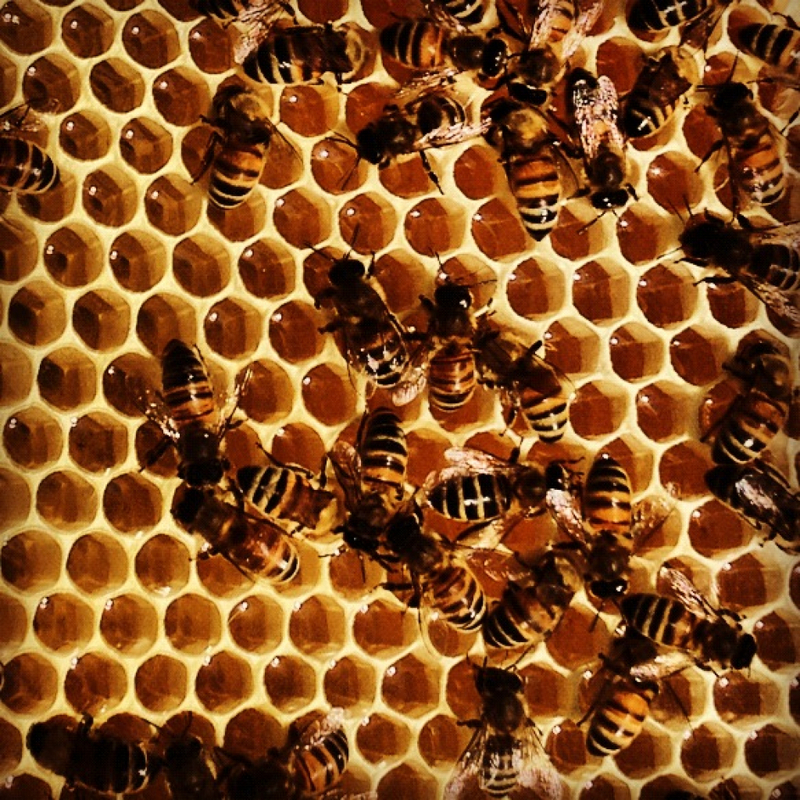 Two of the hives in the gallery below are our very own! 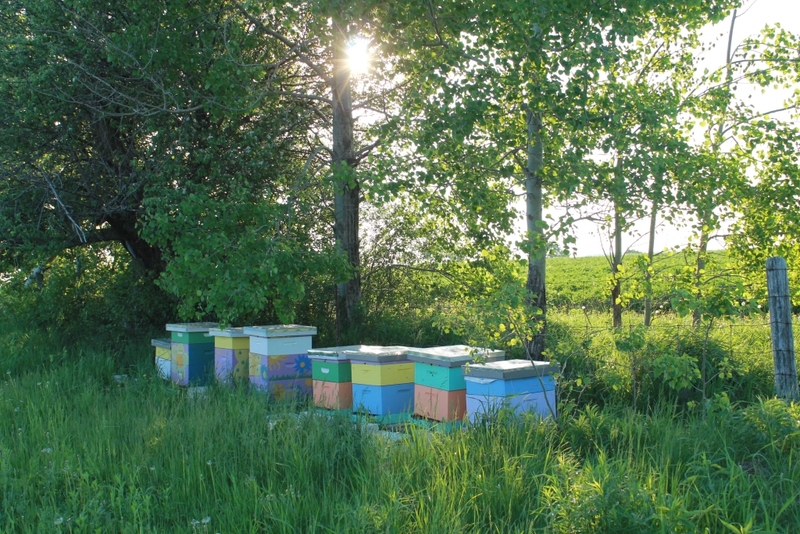 So beautiful, and already the bees are hard at work at the farm of our friends, Lavender-Blu. 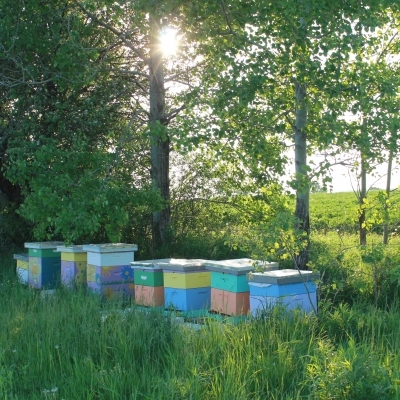 Our bees are doing really well — I think our wild meadow is really protecting them in this idyllic spot. They are under a lovely old apple tree and have the Nonqun River as their drinking source. There are a lot of native plants surrounding them, and a lot of native shrubs too. Nothing is sprayed, and there are plenty of bee-friendly flowers rotating in the garden to give them food! In short, Lavender-Blu is 'bee heaven', and the beautiful, subtly floral honey they produce is a real reflection of that. Lavender-Blu is a local family business comprised of a hobby farm, a lavender garden and an artisan studio. 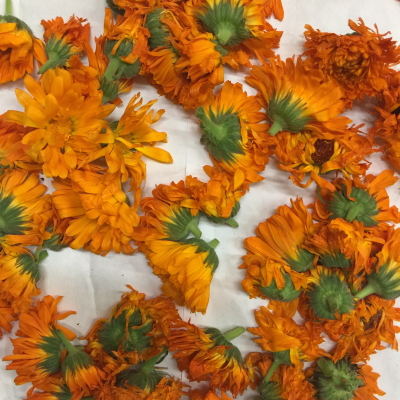 Their mandate is to to create unique hand-made artisan products, and to educate young and old on all things lavender. 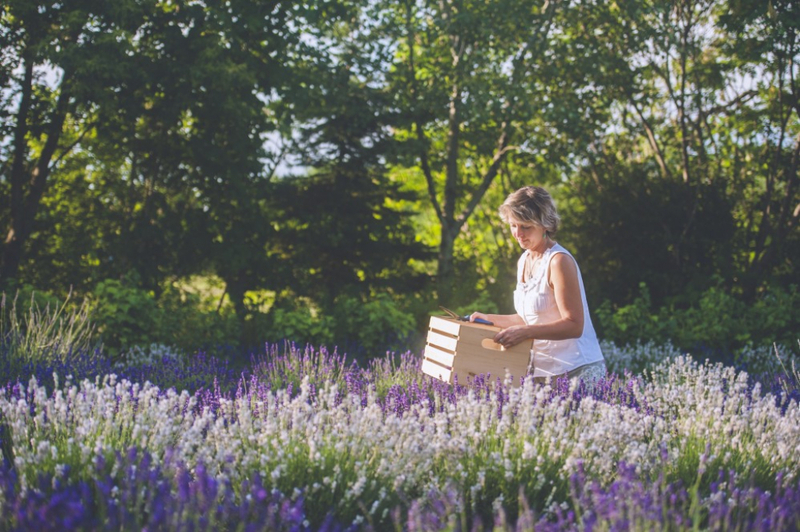 At Savon Du Bois, we're so thrilled to be able to work closely with Lavender-Blu, and use their gorgeously-scented lavender in our natural body products. 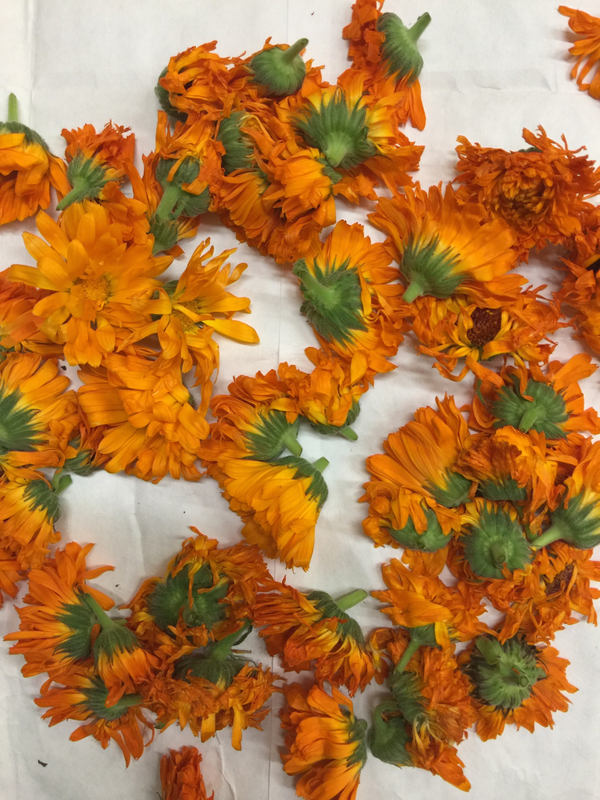 Lavender-Blu supplies us with our lavender and calendula, and of course, space for our honey bees to work their magic.